Tequilla? Vodka? Sambuca? One of each? 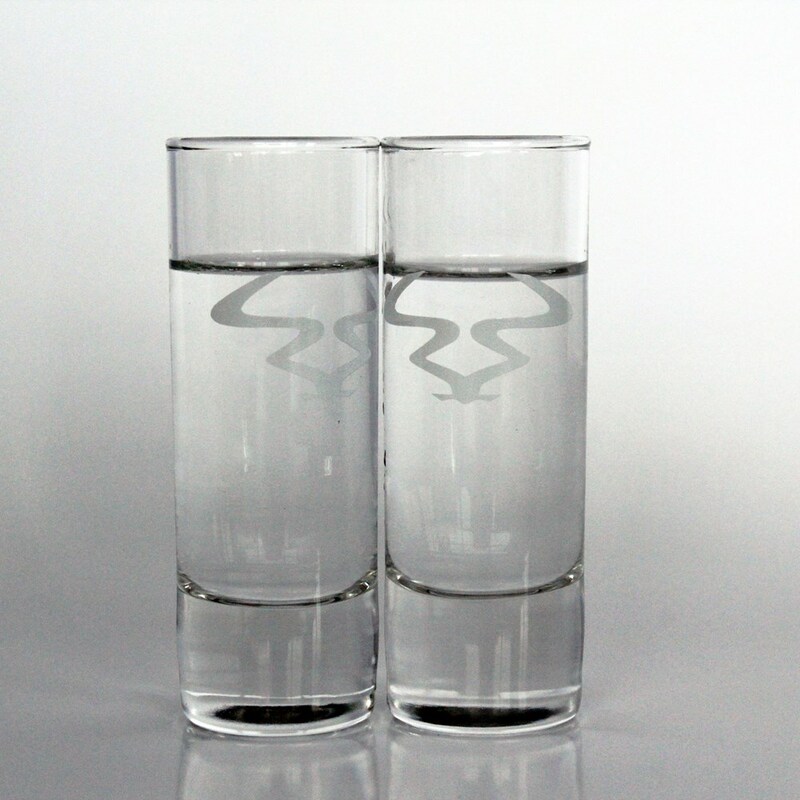 Enjoy your favourite tipple in one of these RAM shot glasses!